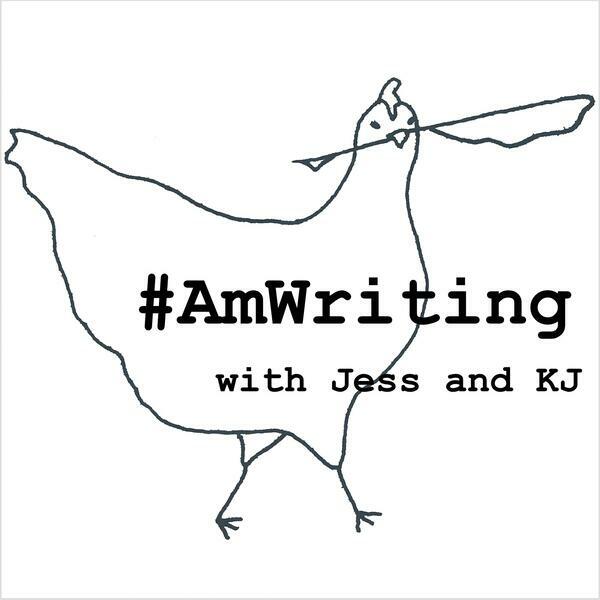 ...in which Jess and KJ welcome Meg Lukens Noonan, who walks us through some of the ins and outs of the ghost writing business; she also tells the tale of her own book. PRODUCER'S NOTE: Sorry folks, I mistakenly uploaded last week's episode! Download this episode again to listen to this week's episode.